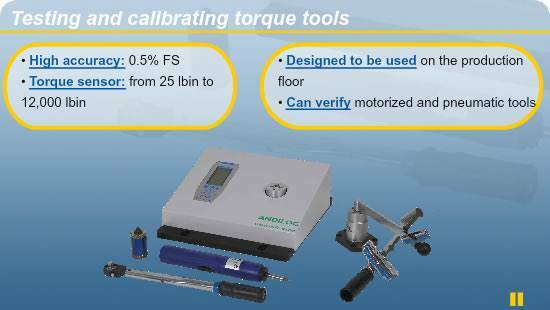 In order to help you in choosing the best force gauge for your tests, we wrote a comparison chart of the different features of our force gauges. You can see this synthesis here. 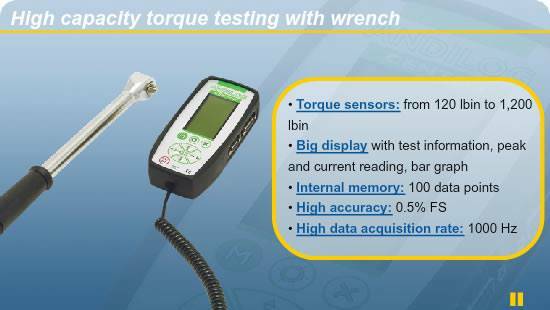 Visit our website and buy online your next force gauge, torque gauge or grips. 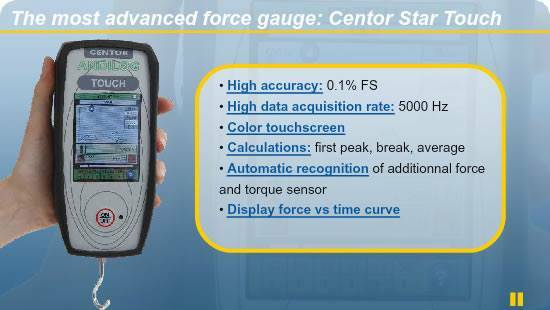 The force gauge Centor Touch has 3 inputs and 6 outputs trigger channels for a direct connection to a logic controller, or production machine. 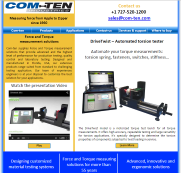 The trigger channels allow synchronization of Centor touch gauge with external events (External events such as brake pedal depression or passing a marker point). What if my force gauge does not work because of too many overloads? 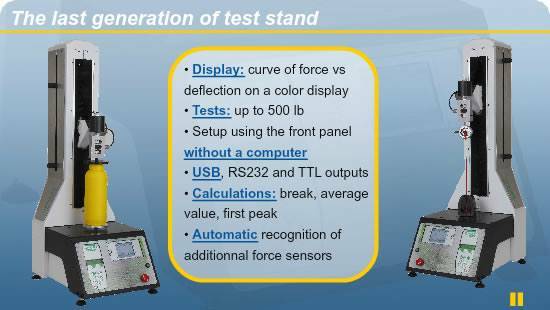 The Automated high capacity test stand ATLAS II CC is a complete material testing solution. 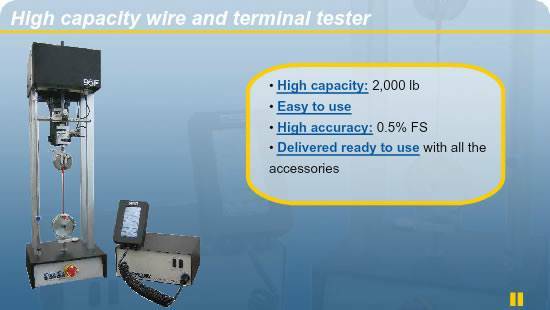 Ready to use system for all your force applications. 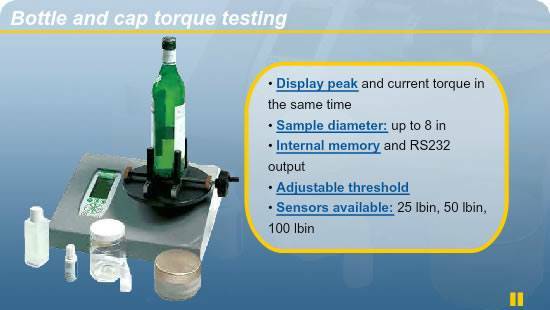 The twin columns load frame combined with the technology of the CENTOR TOUCH, bring you a robust and versatile solution for tensile & compression tests up to 50kN.